Drink Community Coffee: Support Schools & Military. My mother encouraged me to start drinking coffee at the age of 10. She would be making me a cup of cafe au lait every morning and I have enjoyed it in similar ways ever since. I think it’s great that Community Coffee gets involved with schools to engage and provide support for the students to have a better experience in their education environment. 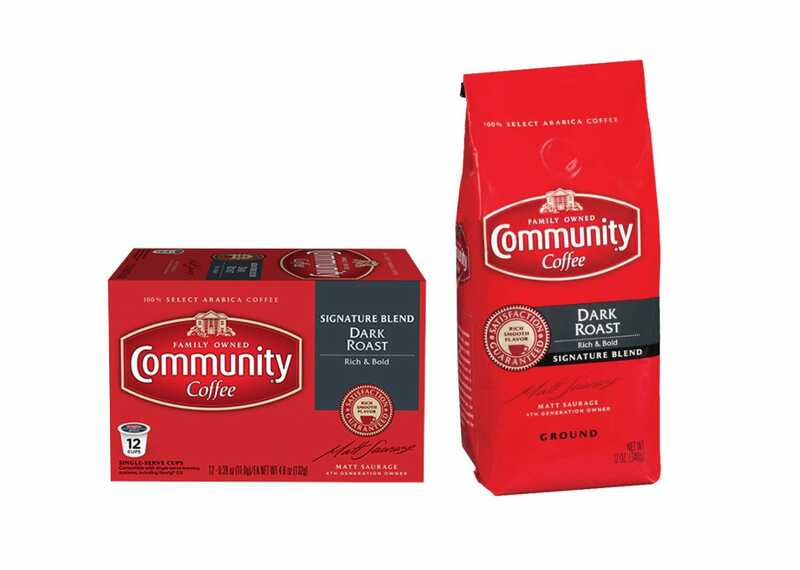 Community Coffee makes a great cup of dark roast coffee. The flavor is strong and robust without being bitter or burnt. I drink my coffee with organic half and half. I did not know this about Community Coffee! I like it a lot and I think that it’s wonderful that they support the men and women of our US military. I love the bold taste of Community Coffee Signature Dark Roast andI applaud their efforts in supporting and promoting our schools and military.